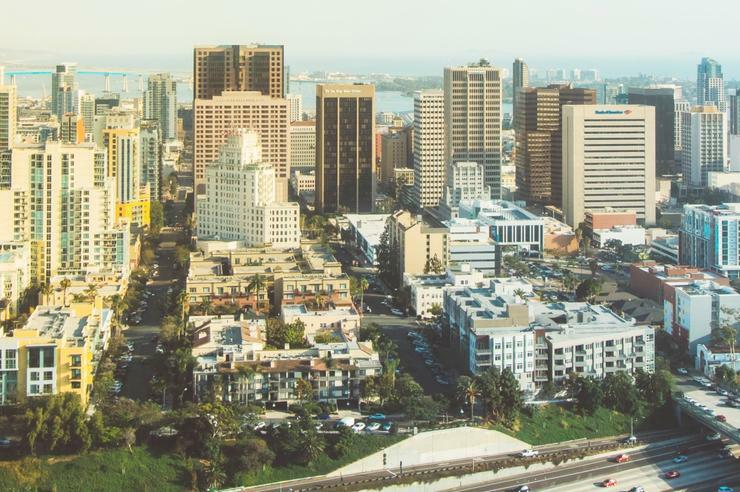 Thursday, January 17, 2019 from 8:00 a.m. to 12:00 p.m.
What does the San Diego County economy look like for 2019 and beyond? Join us in a lively discussion with a panel of experts covering the future of the economy, housing/homelessness, military, and diversity and inclusion. Our experts will provide predictions and their perspective on what may be in store for San Diego County. Click here for required registration.